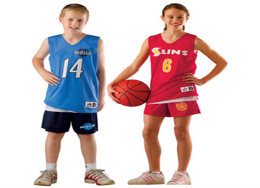 BSN SPORTS offers a wide selection of team uniforms, apparel and footwear. 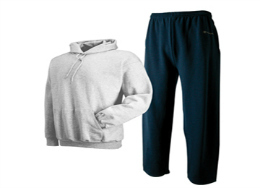 We can outfit your athletes and staff in the latest styles from the most popular name brands, including Nike, Under Armour, and Adidas. Whether your needs are for practice, games, or training, BSN Sports has a solution for your organization. Because of the custom nature of uniforms, this program is not available through our website. To create your Wish List and build your uniform package, please contact Nick Martinez 800-527-7510 x9091 or nmartinez@bsnsports.com . Once you have donated funds ready to apply toward uniforms, download this Request Form, fill it in, and paste the uniform package Nick helped you build (it will show the items, freight, tax and total) into that Word document. Then send it to us at the email address provided in the form.